According to a recent 2017-2018 survey, 68% of US households have at least one pet. I definitely fall into that camp. While they can bring us so much joy, let’s not lie to ourselves- they make come with their own set of challenges. Whether you’re buying a home or looking to stay in yours for a long time, have you ever had to think about how your dogs are effecting your floors? Have cats? When was the last time you had a good looking houseplant? 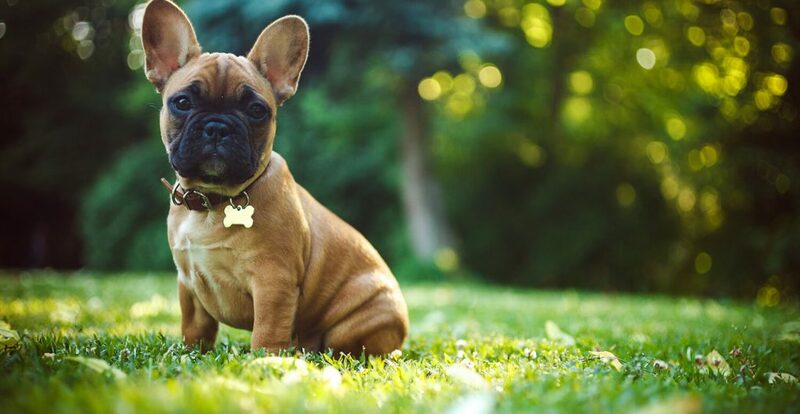 Is your yard suitable for a dog? Do you have a good place for a litter box or does everyone coming into your home end up stepping in some loose litter tracked around by Mr. Fluffy? These are challenges all of us pet owners face. I’m just going to speak from experience here. We have dogs and cats in our home. Big dogs, at that! I’m always thinking about our floors (which I hate anyways). My back yard looks like it could be a scene in Dune because the grass has all been torn up and looks like a dirt/sand wasteland. And we’ve had to get creative with litterbox placements. While these things can drive you crazy, step back and look at what you can realistically change and don’t sweat the rest. While a nice ceramic “wood” tile would be nice, I’m not budgeting for that right now. But we have invested in mats for outside the litter boxes to limit the litter that gets tracked around. I’m about to start treating and seeding my lawn with a grass that will stand up to heavy traffic (and energetic 90 lb dogs!). The lawn has been my sore spot for a long time now. Finally, I’ve done my research and found that I need to begin by prepping the soil properly so I’m going to cut it, water for a couple of days (short time frames but more frequently) and then lay the seed. Seed is cheaper and easier than sod and plugs. And depending on what you get, will fill in just as quick. Bahiagrass is my pick because it stands up to drought, heavy traffic, and will grow the quickest. All wins for me! After they have rooted and reached the height to mow, I can cut back the watering to as little as once or twice a week. Overwatering in Florida can destroy the grass and you’ll end up with dollar weeds which are a pain to get rid of. What are your pet challenges? Buying or selling anytime soon and have a pet? Leave a comment and let’s talk about it!